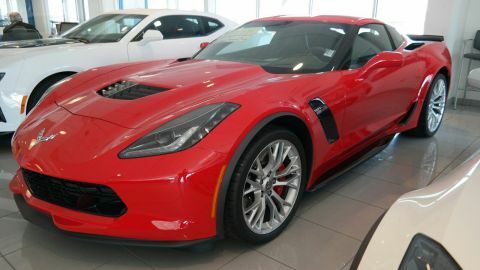 Only 3 Z06 2LZ models left in stock! 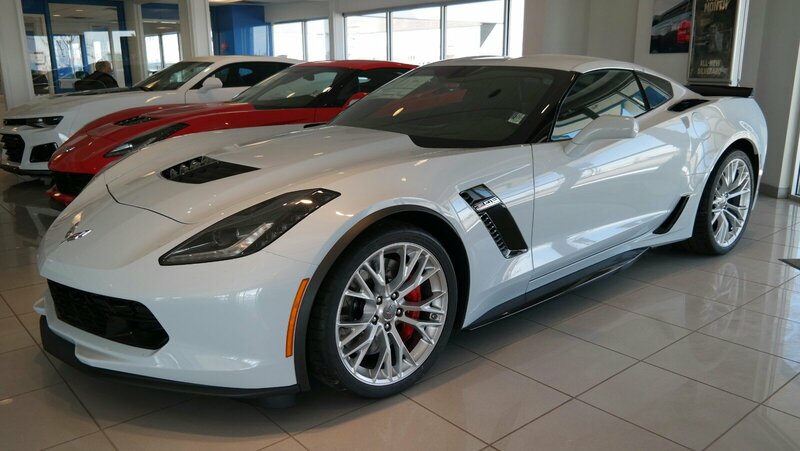 This Chevrolet Corvette has a powerful Gas V8 6.2L/376 engine powering this Automatic transmission. 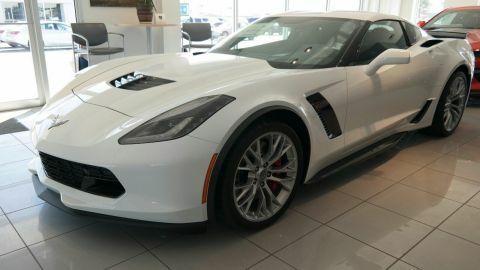 Z06 2LZ PREFERRED EQUIPMENT GROUP includes Standard Equipment, WHEELS, Z06 PEARL NICKEL-PAINTED ALUMINUM 19 x 10 (48.3 cm x 25.4 cm) front and 20 x 12 (50.8 cm x 30.48 cm) rear (STD), TRANSMISSION, 8-SPEED PADDLE SHIFT WITH AUTOMATIC MODES. 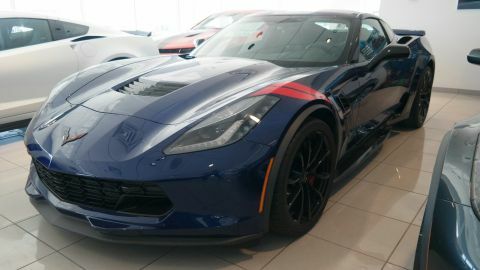 *Drive Your Chevrolet Corvette Z06 2LZ in Luxury with These Packages*SEATS, GT BUCKET (STD), REMOTE VEHICLE STARTER SYSTEM, REAR AXLE, 2.41 RATIO, ELECTRONIC LIMITED SLIP (ELSD), JET BLACK, PERFORATED MULAN LEATHER SEATING SURFACES, ENGINE, 6.2L (376 CI) SUPERCHARGED V8 DI (650 hp [485 kW] @ 6400 rpm, 650 lb-ft of torque [881 N-m] @ 3600 rpm) (STD), CHROME BADGE PACKAGE, CERAMIC MATRIX GRAY METALLIC, AUDIO SYSTEM, CHEVROLET INFOTAINMENT SYSTEM with 8 diagonal color touch-screen, AM/FM/HD stereo with seek-and-scan and digital clock, includes Bluetooth streaming audio for music and select phones; voice-activated technology for radio and phone; featuring Android Auto and Apple CarPlay capability for compatible phone (STD), Wipers, front intermittent, Windows, power with driver and passenger Express-Down/Up, Wheels, Z06 Pearl Nickel-painted aluminum 19 x 10 (48.3 cm x 25.4 cm) front and 20 x 12 (50.8 cm x 30.48 cm) rear, Visors, driver and passenger illuminated vanity mirrors, Vents, exterior, carbon flash, Universal Home Remote includes garage door opener, 3-channel programmable, located on driver visor. 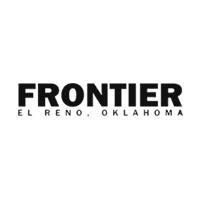 *Stop By Today *For a must-own Chevrolet Corvette come see us at Frontier Chevrolet, 1640 East Highway 66, El Reno, OK 73036. Just minutes away!